How to Install a Printer Driver without CD / Disc? Do you want to install your printer on your computer without using CD / Disc? It happens, if you lost your printer driver disc, if your disc has damaged (got scratched) or your computer cd-rom is not detecting your printer CD, either CD-rom is not working or your printer software disc has lots of scratches. 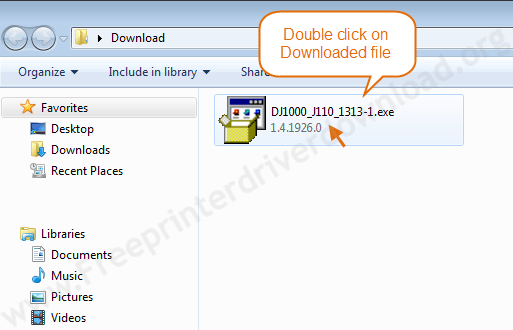 Anyway, don’t worry, we have the solution How to Install a Printer Driver without CD /disc. You can easily install your printer without using any CD. It’s not a big deal, because these days the printer driver installation packages are easily available on its own official website. 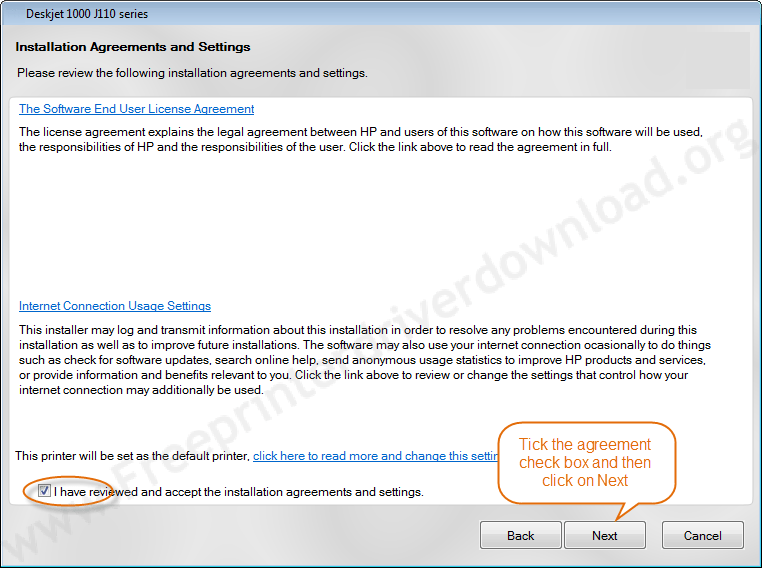 So just download the installation package and follow the below installation to install it on your computer through driver installation package. 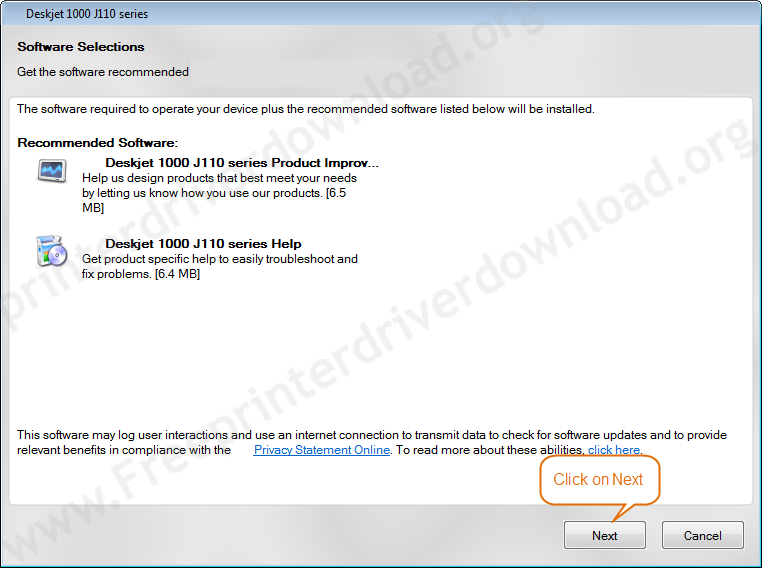 Note: You can also download the drivers from our website: www.freeprinterdriverdownload.org. 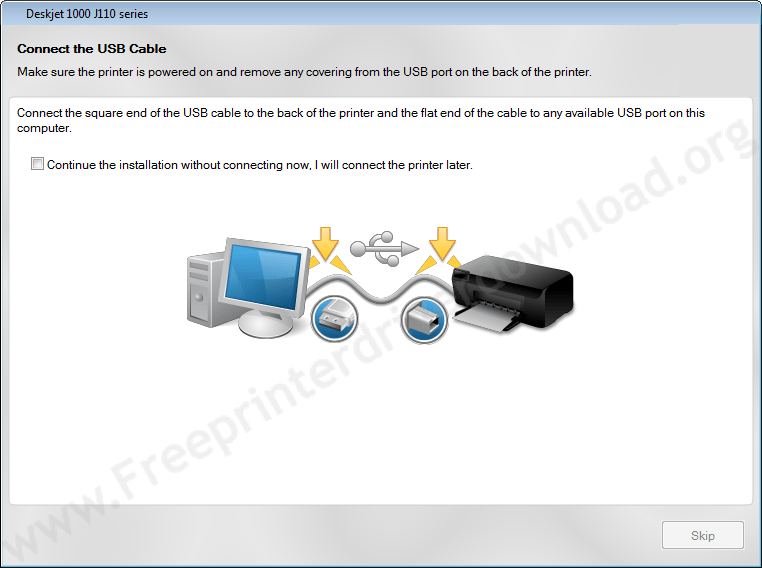 Turn on your printer and do unplug the USB cable from back of the computer or printer. Note: Keep unpluged the USB cable until the installation wizard will not ask you for connect it. Double click on the downloaded Driver package. 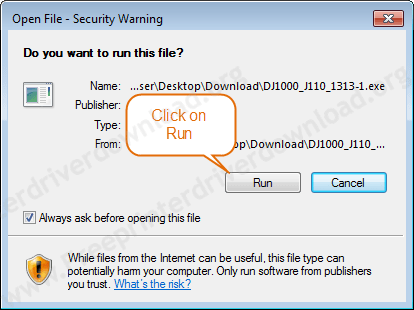 Click on run, the installation will now begin and extracting the files, so walk through the Wizard prompts to install the drivers. Wait until it detecting your printer. Click on Next, now your printer is detected here if you get green tick mark. Click on Finish button to complete installation. Here we have shared this installation guide to all our visitors in free of charge. If you have any question regarding this installation (without CD), please share with us on comment section. Answer: You can download the Samsung clp315w drivers from here. and Brother MFC-7340 drivers from here. Question: Epson l360 driver free available in online. Answer: Yes, In this page's download section above, you'll get the driver download link for its supported operating systems. Question: How to install a printer without CD? Answer: It is very simple. We have given all the steps above. We'll give you the step by step guide how to do if you could provide the printer model number. Next articleHow to Find the Model Number of a printer?